Each time we hear of another incident of targeted school violence, the following days bring news reports of warning signs that were missed along the path toward violence. Admittedly, it is extremely difficult, if not impossible, to predict violence. But, there are many signs of trouble that leave me nodding my head as I go through my mental list along with the reporter on the evening news. In my workshops, I do not teach staff to predict violence, but to prevent it, by assessing dangerousness. Dangerousness is situational and fluid, and needs to be addressed when the signs are telling us that an individual is troubled and moving toward a decision to act in violence. Sometimes, we have a long window during which to act; other times, things move along rapidly. Knowing what to look for and having a plan in place to intervene can make the difference between life and death. If you’d like to learn more about how to develop and implement this type of plan, simply click here. A few months ago, I was asked by a school staff member about the best way to deal with the fact that her school district is not conducting intruder drills. She reported that many in her district still don’t believe a school attack or intrusion could happen there, and that drills are a waste of valuable instructional time. My first thought was that it is vital for administration to set a tone of realism and expectation about the possibility that anything can happen there. Administrators would be wise to state unequivocally that evacuation, lockdown and other types of intruder drills are a critical component of school safety preparedness. Gavin de Becker has said that, “violence finds its way into every institution of our culture, and people not expecting it are also not prepared for it.” I recently provided staff training at a small rural school district and told the staff of my visits to schools in West Paducah, KY and Jonesboro, AR, the sites of two well-known school shooting attacks. The similarities between those districts and the one where I was presenting were striking. Fortunately, the administration in this district does not need convincing. The superintendent is on board with school safety and has made many efforts to create a safe district. What does your district administration believe? Are you worried that your school is unprepared and vulnerable? If you would like to discuss ideas for motivating your district staff to address this critical issue, simply click here. Prevention – the capabilities necessary to avoid, deter, or stop an imminent crime or threatened or actual mass casualty incident. 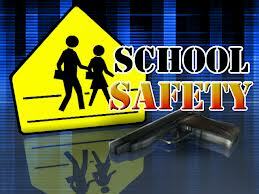 Prevention is the action schools take to prevent a threatened or actual incident from occurring. 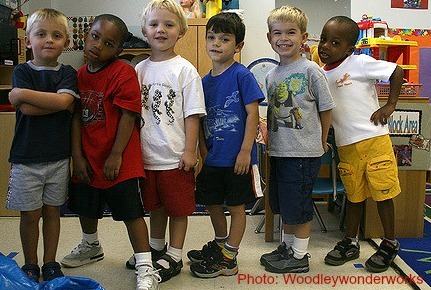 Protection – the capabilities to secure schools against acts of violence and manmade or natural disasters. Protection focuses on ongoing actions that protect students, teachers, staff, visitors, networks, and property from a threat or hazard. Mitigation – the capabilities necessary to eliminate or reduce the loss of life and property damage by lessening the impact of an event or emergency. In this document, “mitigation” also means reducing the likelihood that threats and hazards will happen. Response – the capabilities necessary to stabilize an emergency once it has already happened or is certain to happen in an unpreventable way; establish a safe and secure environment; save lives and property; and facilitate the transition to recovery. Recovery – the capabilities necessary to assist schools affected by an event or emergency in restoring the learning environment. If you don’t already have a copy of FEMA’s Guide for Developing High-Quality School Emergency Operations Plans, simply click here for a free download. In addition, I am a trained EOP/Emergency Operations Plan facilitator and would be happy to help if you need to update your plan. Simply contact me here. 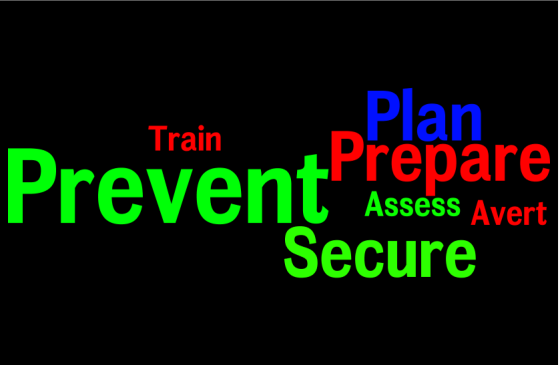 How do I sort through the research, lists & checklists when assessing a potential threat? Here’s how to sort through the research, lists and checklists used to assess a potential threat. There are a lot of different lists and checklists out there that tell us what we should consider when making an assessment of someone’s potential dangerousness. It’s a lot to consider. There are essentially two types of risk or threat assessment approaches: nomothetic and idiographic. In the field of criminal profiling, the goal of nomothetic study is to accumulate knowledge about general or average characteristics of offender groups. The goal of idiographic study is to determine unique characteristics of a particular offender responsible for a specific crime (Turvey, 2012). Essentially we are using nomothetic study when we assume that what has gone before is a reasonable gauge to determine what may come (Calhoun, 1998). 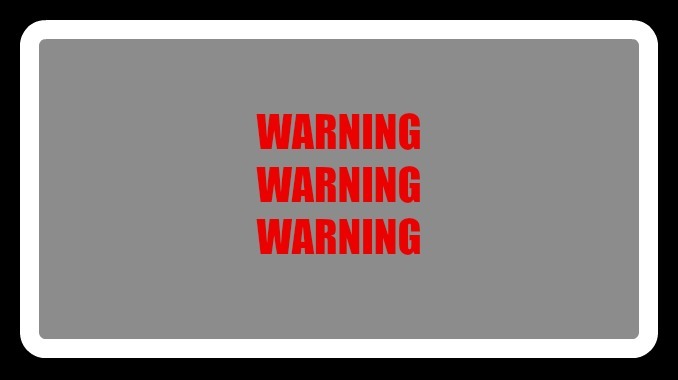 Many lists of potential school attacker warning signs and behaviors are based on this method. We then look at an individual’s behavior and assess risk based on similarity to behaviors and patterns that have resulted in violence in the past. We must remember, however, that “statistical information is based on what has happened in the past. It cannot predict the specifics of any future threat beyond simply confirming that in the past, with threats of similar character, certain patterns held true” (Calhoun, 1998). It is for this reason that I believe we also need to conduct an idiographic study of the individual at hand. What is this person’s behavior, language and writing telling us about his/her current state of mind? Has this individual first come to our attention when he or she has already begun to climb the ladder of escalation toward a violent act, perhaps by testing or breaching security? We might look at a list that shows violent past as an indicator for for future violence, and decide on that basis that this individual is not a threat. But, there would be a flaw in this reasoning. Past violence is correlated with future violence in many situations, but it is not necessarily so in school attacks. Does a checklist tell you what to do when a given individual makes you feel nervous, or when a teacher is overheard telling another teaching that this parent makes him or her uncomfortable but she can’t put her finger on what it is? These are some of the many things to consider when assessing an individual of concern. The past does teach us a great deal, but we must still heed the signals of the present. 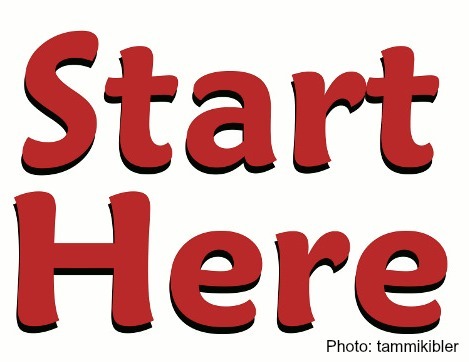 If you have concerns about someone’s behavior and aren’t sure what to do next, read this. 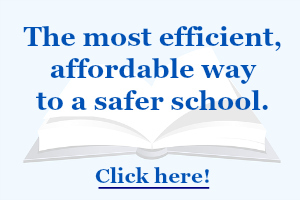 Wondering which facet of school safety to tackle first? The school year has begun and there are so many things we must attend to. School safety is an extremely important issue, but how do you know where to invest your time and money first? Start with the basics. If you haven’t already done so, maybe this is the year to perform a site vulnerability assessment. This will allow you to locate and repair all those little things that could cause an injury to someone. Perhaps you’d like to conduct a student school climate survey. We know that students’ perception of school climate is what really matters when it comes to feeling accepted and bonded to school. Kids are often aware of issues that we, as adults, can easily miss. Why not go a step further and do a staff or parent school climate assessment? The information obtained by any of these three surveys will give you valuable information about what needs to be addressed to create the safest school possible. An added bonus is that you can use the data to apply for funding and to track your progress along the way. To keep students safe, it’s imperative that we keep our crisis & safety plans up to date and practice multiple types of safety drills. What types of safety drills? Be sure to include lockdown and evacuation drills along with the requisite fire drills. It’s also a great idea to practice a reverse evacuation, where staff and students need to enter the building in an orderly fashion to put distance between themselves and an outdoor hazard. Human beings do not typically perform well in a crisis. But if we practice, which essentially creates a conditioned response, we will fare much better if the real thing should ever happen. When you hear a student threaten another student verbally or through writing, email or social media, should you be concerned that violence will follow? The answer depends on several things. First, it is always imperative to conduct an investigation. You will need to gather information about the individual, circumstances, relationship between the threatener and the target and any previous threats or violence perpetrated by the threatener (subject). It’s critical that you include staff members, law enforcement and agency staff representing various disciplines on your threat assessment team. This will enable you to collect information from a number of individuals who have experience with the subject, and to view your data through multiple lenses. Does the subject have a history of violence? Does he/she have a pattern of making threats or of inappropriate communication, with no action toward violence? A threat is like a promise – a statement that a future action will take place. But, promises are often easier to make than to keep. Sometimes, it is the same way with threats. What we want to pay particular attention to are the behaviors engaged in by a subject of concern. Does the subject display a contextually inappropriate fascination with violence, weapons or previous attacks? Is the subject increasing his/her target practice? Has the subject been seen on school grounds at odd times and in unusual places? Has the subject spoken to others about a desire to inflict violence or a plan to do so? Has he/she taken steps to acquire weapons? If you don’t know the answers to these questions, make it your mission to find out. Convene your threat assessment team and gather information on any and all incidents and observations involving the subject of concern. To not do so risks letting critical information fall through the cracks. If a picture of progressive actions toward violence begins to emerge, your concern should be elevated. Keep investigating, take appropriate safety measures and involve the student’s parents or guardians. Law enforcement will want to consider a search warrant if parents are not forthcoming with information or cooperative with a search of the subject’s home. If you see steps toward intended violence, an attack has already begun and it is vital to intervene before it’s too late. Need help assessing a potential threat? Learn more here. Preventing School Violence – Are you paying attention to the right things? You work hard at preventing school violence. But, are you paying attention to the right things? 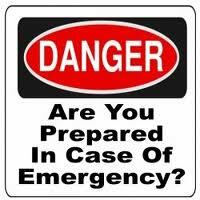 You have a crisis and safety plan in place. You’ve addressed your physical site vulnerabilities. You’ve trained your students and staff on response protocols. But, have you taken a good look at your school climate, from the perspective of your students? School bonding and sense of belonging are critical elements of school violence prevention. Consider this: Students who have a positive attachment to school are not likely to attack fellow students or staff members when they are troubled. Students who have experienced a sense of alienation from their peers or a lack of acceptance by school staff may be more likely to do so. If you’re ready to assess your school climate, you can find a list of valid and reliable surveys right here.